There are several disturbing trends for the automakers. One, car sales in general are slipping after years of sustained growth for the industry. Also, sales of trucks (including SUVs and CUVs) are doing fine, while sales of traditional passengers cars are plummeting. 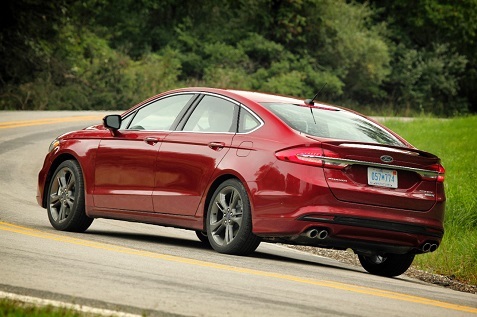 This trend is highlighted by Ford’s dismal sales results for April 2017 where US sales plunged 7.2%. This shows overall weakness in the market along with the troubling trend for cars versus trucks. Carmakers have had a great run, but now we’ll see how they react to a market slowdown. The weather has been bone chilling all across the country so far in 2014, and many automakers are blaming weaker than expected auto sales on the chilly temperatures. Four of the top five U.S. auto sellers on Monday blamed extreme winter weather for poorer-than-expected sales in January, as analysts and executives predicted a rebound in February and March. U.S. automakers Ford Motor Co and General Motors Co as well as Japan’s Toyota Motor Sales USA and American Honda Motor Co saw auto sales plummet in January, missing analysts’ estimates for the month. Sales results were mixed for other companies and brands, with Chrysler Group, a unit of Fiat Chrysler Automobiles, and Nissan North America reporting increases and topping forecasts. 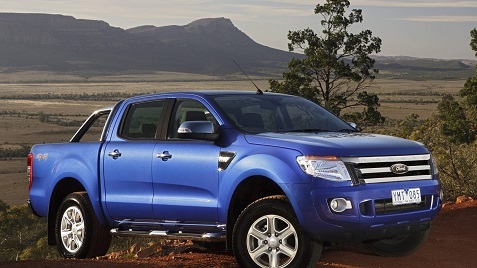 Total industry sales in January, as compiled by Reuters from the manufacturers, fell 3.1 percent to 1,011,188. Tye folks at Chrysler took the opportunity to crow a bit that the weather only affected their competitors, but having spent some time in Ohio in January, I’m not suprised by these disappointing results. Let’s see what happens in February and March. The compact CUV segment has been on fire as it has grown 60% since model year 2009. It’s projected to increase an additional 6.5% in the next year. 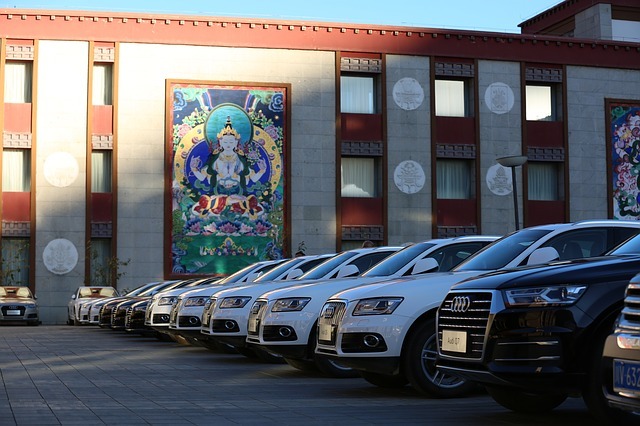 The segment is very competitive and the OEMs are introducing updated models with more and more features. 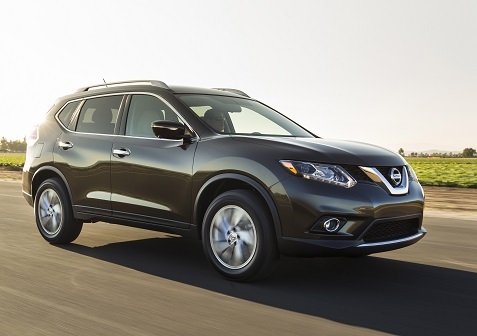 Nissan redesigned 2014 Rogue is an example as it sports a number of new interior and exterior features (see this review). Consumers can now get more features and luxury in this space, but that means prices are creeping up. The new Rogue will range from around $22,000 up to over $32,000 for a loaded up vehicle. According to Nissan executives, that’s leaving an opening in the $20 – $22,000 range and they aim to address it by continuing production of the 2013 Rogue as a 2014 “Rogue Select” which starts at just under $20,000. It will be fascinating to see how this strategy works. Nissan has seen a nice sales spike this year with the Rogue after the company reduced prices. Dodge Dart sales have been rather disappointing for the brand, so the arrival of the GT version has to be a relief to the dealers. Production started up recently and the vehicle is now available for ordering. Let’s see if this helps raise the profile of the vehicle. 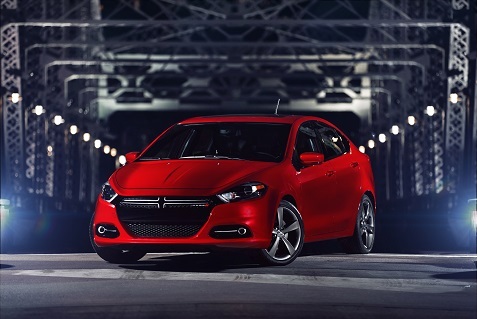 2013 Dodge Dart coming to a dealer near you!